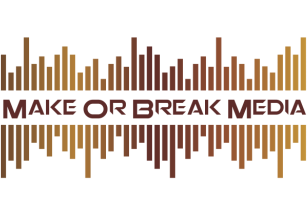 Make or Break Media can create high quality video content for public needs and for promoting business/social media. We are pleased to introduce 4k and advanced slow motion shooting coming August 18 to continue to offer you the best quality. Make or Break Media are proud to be working with local estate agents to provide quality walk-round tours. We can cater for all style of functions, events and corporate media. Web/social media based advertisements, product launches or a local business walk-through? We have you covered.